Forty Toes: GIVEAWAY for Creations By Ashby! 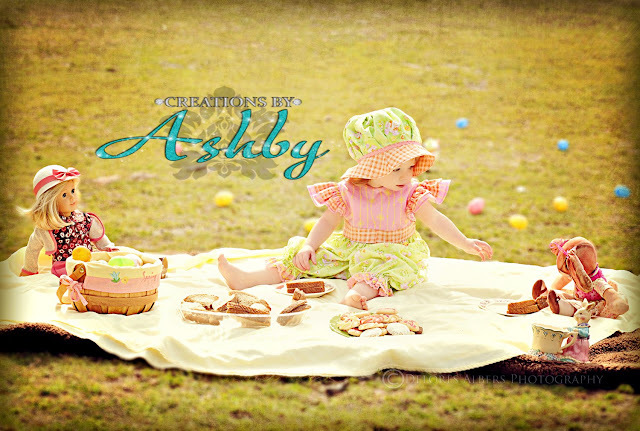 GIVEAWAY for Creations By Ashby! Ashby is a children's boutique that will make your fashionista stand out from the rest. 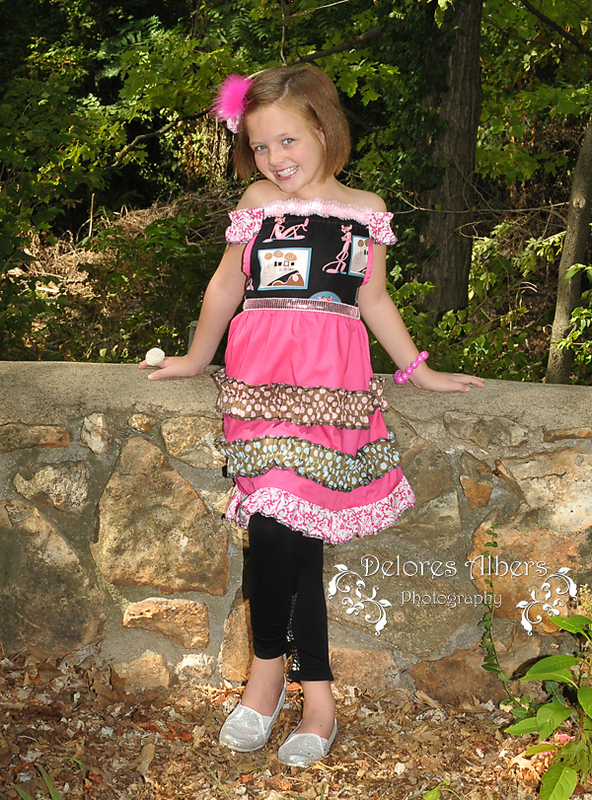 She has OTT couture headbands and outfits that are sure to suit your fancy. If you can't find a fashionably styled outfit to your liking, please share your vision and she will make it a reality. Need a perfect tie shirt for your little gent? Look no farther Ashby can dress your little man too. 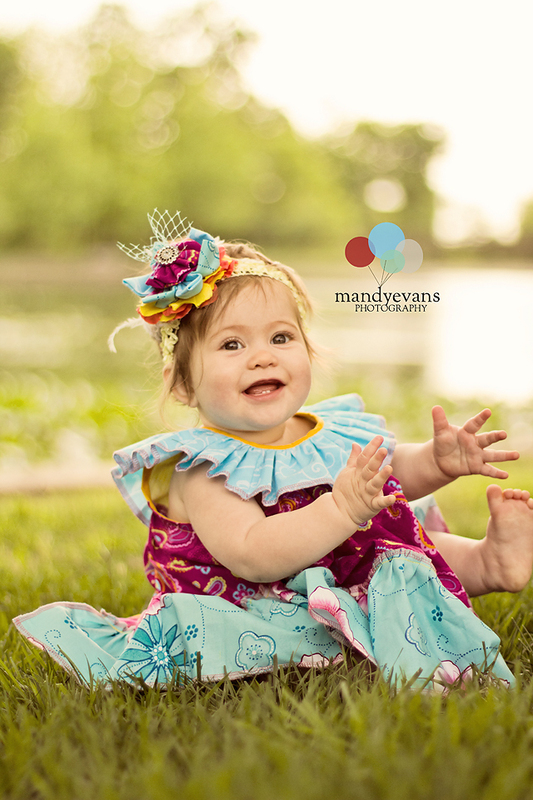 A custom Easter themed outfit with couture headband! A 75 dollar value! Plus all fans get FREE SHIPPING with code FREE84 HERE! Ends February 22th with winner posted right here on my BLOG! Don't MISS OUT on these GIVEAWAY too! Left love on fb page! That St. Patrick's day outfit is adorable! 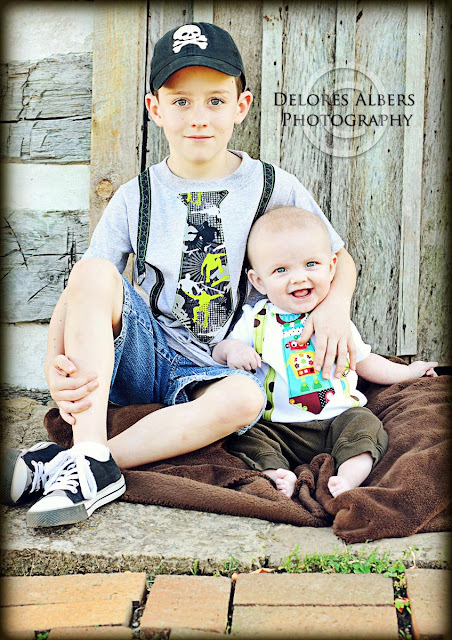 I would love to have the Boy's Tie Shirt! Must have the Simply Glowing Chloe dress! I love Creations by Ashby's little peacock dress! And her little Easter dresses are to die for! Too cute. Left her some love. I left some love on facebook page! thanks for the giveaway! I adore Divine Aillish dress! I have to say the Pretty In Peacock is stunning! Vintage Anniston headband and simy glowing Chloe dress! Left love as Eric Missy McFarland. Loved pretty in peacock dress! And the my baby bird dress on fb! So cute! Left love!! She is very talented!! left some love as shawna baird scott! i love the pretty in peacock dress! I am in love with the "Pretty in Peacock" dress! It is beautiful!!! I love her Divine Aillish outfit! I love all the creations, but the Pretty in Peacock is one of my favorite. Love the pretty in peacock! Love, love , love her Divine Aillish dress. Love the tutu cute headband and devine allish dress! Love all the stuff in your shop! Left some love on their Facebook page! My favorite outfit is - www.etsy.com/listing/113300916/divine-aillish? Love the boy's valentine suspender shirt! This is such a darling dress!!! I love the Aillish dress!!! Divine Aillish is my favorite! Love the "Little Green Diva" St Patty's Day outfit! My favorite outfit is the Pink is my favorite color outfit! Pink Panther With Style is my fave!! LOVE her work, fingers crossed we win, good luck everyone! Left some <3 thank you! sent some love on her FB page. In the shop I LOVED the robot tie shirts. Left some love...thanks so much for another great giveaway!! the Divine Aillish dress is adorable!! I have to have the purple bloom dress, sooo cute! I love the Simply Glowing Chloe! i love the Tutu Cute headband! Love the Botanical Rose Dress! I left some love on Creations By Ashby's FB page! Thank you! I must have the Botanical Rose Dress! It is GORGEOUS!!! Love the girl spring tie set!! Absolutely love the Devine Aillish!! I have to have the Baby boy or girl sweet teddy bear hat. So adorable. Love the Pretty in Peacock dress! 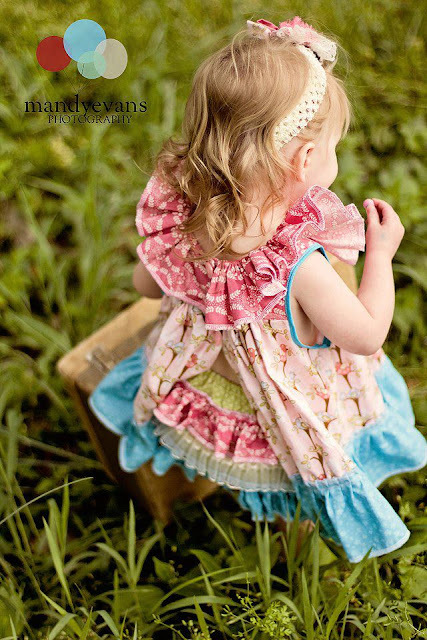 Love the swing back ruffle dresses! Custom Easter dress is beautiful. I am sure it will look great on my daughter. Adorable!! Thanks for the chance!! Good Luck everyone!! Left a comment on her FB page! It was hard to pick between a dress for my daughter or something for my son so I went with the Superhero Tie shirt. He would love that! Love the little boy stuff! Love the boy t-shirts. Need one for my circus shoot!!! Left some love! The Simply Divine is too cute! I must have the Divine Aillish!!! I LOVE her ruffle bottom outfits!!! Need the boys tees for my sons, but I also must have this for my nieces! http://www.etsy.com/listing/122733962/girls-spring-tie-set? Everything done! I have to say, my favorit from Creations by Ashby would be the "Pretty in Peacock" dress! I am in love with all her stuff though!! LOVE, LOVE, LOVE!!! You both :) Thank you!! I left love on facebook! I MUST have Botanical Rose DRess! Left some love!! Thank you both for this giveaway. Left some love thanks for the amazing giveaway!! Also I must have the Pink is so delish headband it is just too cute!!! left love! I love her tie shirts! too cute! I left love.. and LOVE this dress! http://www.etsy.com/listing/121520780/simply-glowing-chloe?